There are a myriad of reasons why you may need to apply for a Grant of Letters of Administration. 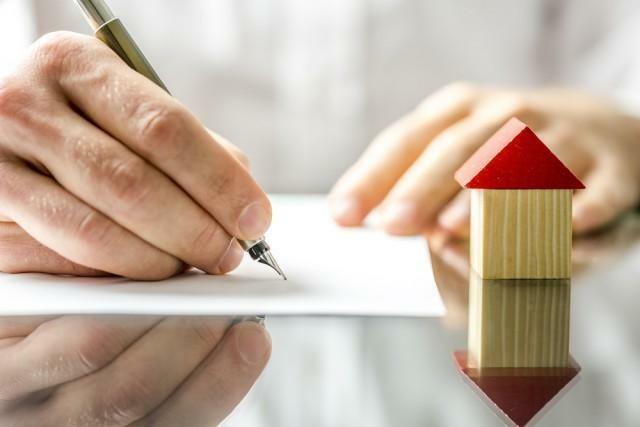 There is a valid Will, but no Executor able or willing to administer the Estate. The deceased left no valid Will. 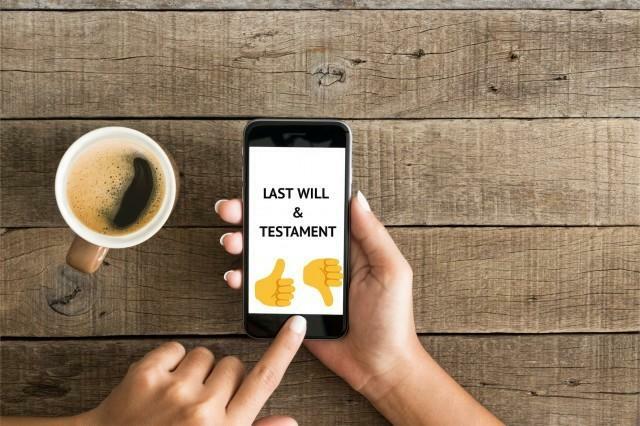 The Executor appointed by the Will does not live in the jurisdiction, and needs to apply for a Grant of Letters of Administration through a Power of Attorney. If you are the Executor of an Estate of a person who was an Executor of another partially administered Estate, your role would be to apply for a Letters of Administration and to take over the administration of both Estates. If the Executor appointed under Will is underage. 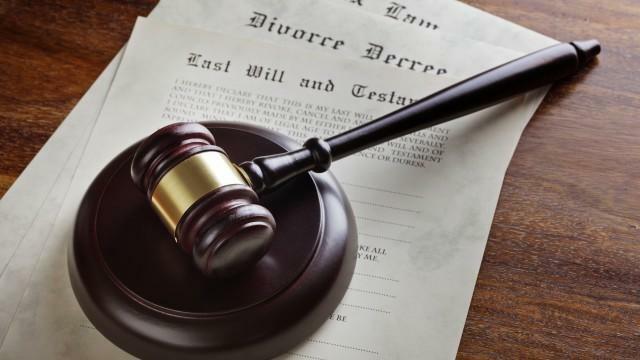 The process of obtaining a Grant of Letters of Administration can be substantially more complex than obtaining a Grant of Probate, especially where the deceased dies without a Will, with a number of interested parties surviving him/her. Correspond with beneficiaries of the Estate, on your behalf. Contact us to discuss Letters of Administration further.